Jay Atkinson’s new collection of short stories, Tauvernier Street, is full of tales of ordinary small-town New England folks: A few rise above their humble beginnings, but most struggle in, if not the downtroddeddom of Robert Stone characters, then lower-middle-classdom. Read my review of Tauvernier Street at The Boston Globe. You can buy Tauvernier Street at Barnes & Noble. The Kansas City Star lists its Top 100 Books of the year. Books by Allison Amend, Benjamin Percy, Patrick Somerville, Richard Bausch, Robert Stone, Emmanuel Carrère, and Salman Rushdie are on it. 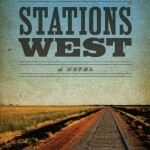 I reviewed Amend’s Stations West in The Raleigh News & Observer. 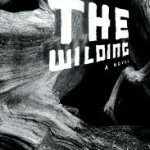 I reviewed Percy’s first novel, The Wilding in The Boston Globe. 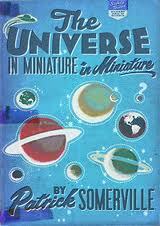 I reviewed Somerville’s book of short stories, The Universe in Miniature in Miniature in The Boston Globe. 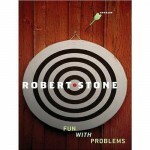 I reviewed Fun With Problems in The Raleigh News & Observer. 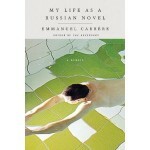 I reviewed Carrère’s My Life as a Russian Novel in The Boston Globe. 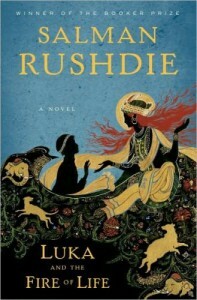 I reviewed Luka and the Fire of Life in The Minneapolis Star Tribune. If you’re expecting magical realism on a level with Salman Rushdie’s Midnight’s Children, you may initially be disappointed in Luka and the Fire of Life (Random House, 240 pages, $25). But the charm and cleverness of this buoyant fantasy will draw you into its Magical World. 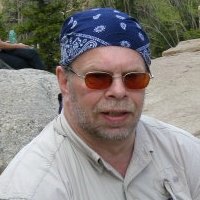 Read my review in the November 24, 2010, edition of The Minneapolis Star Tribune. You can buy Luka and the Fire of Life at Barnes & Noble. 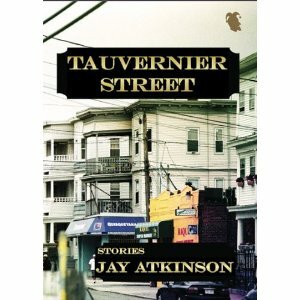 I’ll be reviewing Jay Atkinson’s short story collection, Tauvernier Street, soon in the The Boston Globe. 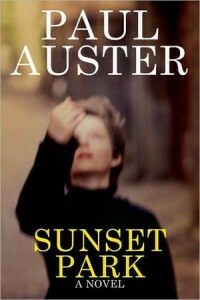 In Sunset Park, Paul Auster abandons the metafictional play of his last novel, “Invisible,” for the realistic portrayal of a son estranged from his family and the depiction of people so battered and broken by circumstances and the terrible economy that they’re forced to live in an abandoned house. Read my review from the November 21, 2010, edition of The Kansas City Star. You can buy Sunset Park at Barnes & Noble. 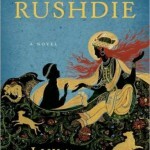 I reviewed Auster’s Invisible in The Raleigh News & Observer on November 1, 2009 . You may recognize Patrick Somerville as the author of The Cradle, a realistic and often comical exploration of contemporary fatherhood. Little in that novel would prepare for you the amazing stories in Somerville’s second story collection, The Universe in Miniature in Miniature. 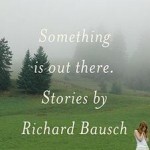 These tales are mostly speculative fiction-science fiction, surrealism, absurdism, and fantasy blended into a metafictional continuum. Read my review in the November 20, 2010, edition of The Boston Globe. 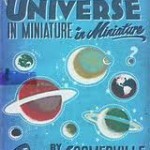 You can buy The Universe in Miniature in Miniature at Barnes & Noble.